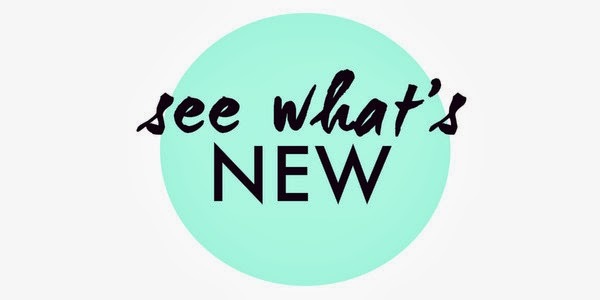 Fitzroy Boutique Holiday Gift Guide and Pop Up news! A few weeks ago we shot our 2014 Holiday Gift Guide in the stunning home of our friend Tara Leydon. Her gorgeous gallery wall, vintage fixtures and statement bullhorn made the perfect compliment to our new houseware collection, which includes ceramic jewellery holders, adorable cake plates, gold skulls, flamingo trays and the coolest candles we've ever seen. Not to mention a boatload of beautiful statement jewellery. 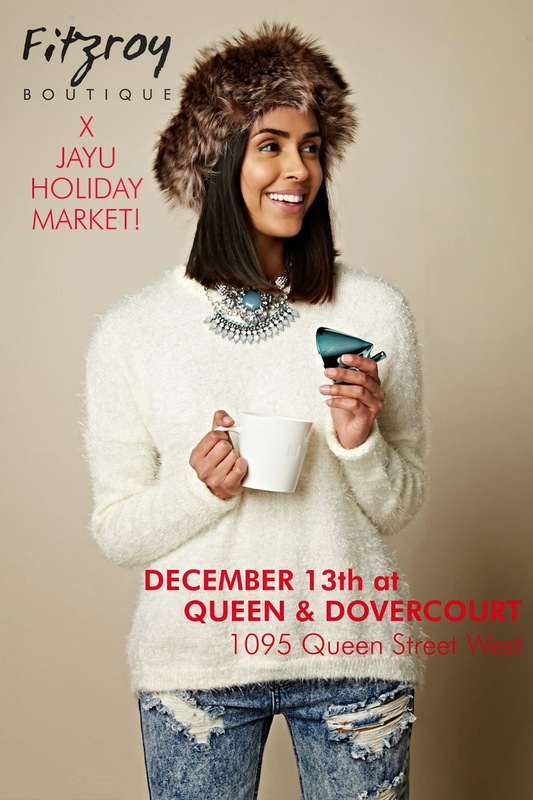 Saturday December 13th as part of Jayu's Christmas Shopping Market - 1095 Queen Street West at Dovercourt. There will be treats, a dj, prize giveaways and 15 local Toronto vendors so definitely mark your calendar for this one! You can RSVP here. 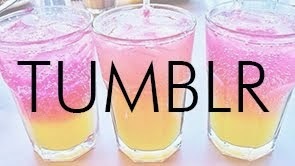 December 19th - 28th at our Holiday Pop Up Shop inside 69 Vintage! Kealan's beautiful new space is located at 921 Queen Street West, directly across from Trinity Bellwoods Park and we will be moving in for 10 days over the holidays for all your gift-buying (and self-buying) needs! Mark your calendars and see you very soon lovelies! All photos and styling by Tara Leydon.